The 2019 Honda Fit is a compact sedan that is successful due to its reliability and fuel efficiency over the years. Many commuters appreciate the vehicle for the savings that it offers at the gas station. If you're looking to upgrade to the new 2019 Honda Fit, there are a few main facts to learn. The Honda Fit is now available in a new color shade, allowing drivers to select the new Platinum Pearl White paint color. Automatic high beams also come standard on models that are equipped with the Honda Sensing system. 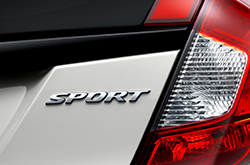 A few cosmetic changes have been made to the Fit Sport, which includes underbody spoilers. Extra storage space is also provided in the cabin, making it easy to have more room to store different types of items while traveling. Approximately 52.7 cubic feet of storage space is available, which is an impressive feature that allows the car to stand out in its class. Which Tech Advancements has Honda Made? 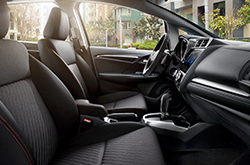 The 2019 Honda Fit comes standard with a reversing camera, a lift gate spoiler, a USB port, and a five-inch touchscreen. The Fit Sport offers a seven-inch touchscreen with Android Auto and Apple CarPlay. Upper trims receive additional features like leather-trimmed upholstery and heated front seats for added comfort in the cabin. Consumers can also choose to purchase navigation as an add-on. The CTV offers a Sport Driving mode and includes paddle shifters. The 2019 Honda Fit is built with a 1.5-liter four-cylinder engine that offers 130 horsepower and 114 pound-feet of torque. The vehicle comes standard with a six-speed manual transmission with a continuously-variable transmission offered. The fuel efficiency is estimated at 29 mpg in the city, 36 on the highway, and 31 combined. The CVT gets an even better estimated gas mileage with 33 mpg in the city, 40 mpg on the highway, and 36 mpg combined. The car offers excellent handling as is exceptionally responsive, which allows drivers to feel in control of the vehicle and forget they're in a compact car. The engines that are available are spunky and do well with keeping up with other cars on the highway. The suspension is also well-tuned and performs well and absorbs imperfections that are present in the road, making it easy to enjoy a smooth ride. If you want to learn more about the 2019 Honda Fit, contact us to speak to one of our team members. 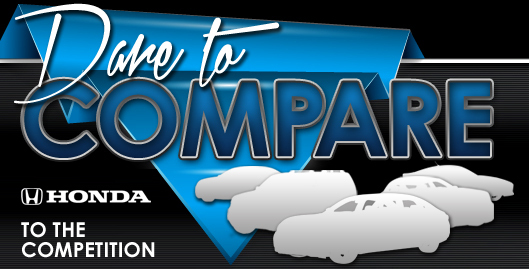 We can show you around our dealership and also schedule a test drive when you're shopping for a new vehicle. The vehicle offers Honda Sensing, which reduces the risk of a collision and can improve driver confidence on the road. The safety features that are included are road departure mitigation, lane keep assist, forward collision warning with automatic emergency braking, and adaptive cruise control. Automatic high beams are also available to improve visibility on the road at night. 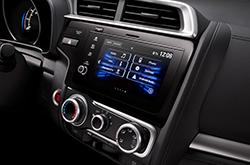 Honda Sensing is available on all trims. Optional safety features include active lane control, adaptive cruise control, and automatic emergency braking. Standard airbags are also included. There's even plenty of visibility that is provided, making it easy to see clearly on the road despite the compact size of the vehicle.